Cruising is a singular experience in travel and one that an increasing number of travellers are turning to for the first time. But if you’re new to cruising you will likely be in need of a few first time cruise tips to help make your sailing go smoothly. Booking the right cruise for you is important. From the type of sailing (do you like adventure, are you travelling with the family, are you looking for luxury or an educational experience? ), to destination and ports of call, length of cruise, style of cruise, size of ship and more. 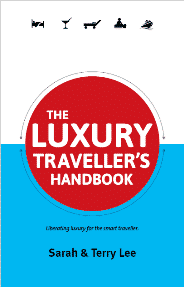 But from booking a cruise, through to planning your packing and what to take on a cruise, and how to make the best of your time onboard, there’s a lot to consider. Don’t let all the options overwhelm you. Find your sea legs with our cruise tips for first time cruisers! All-inclusive cruise packages don’t typically include drinks, and full-board packages don’t necessarily mean meals are included at every restaurant on board, some come with a small supplement. So check when you book, or with the cruise line to find out what’s included in your package. Also be mindful that some of the drinks packages come at such a hefty fee that you would have to drink an ocean to get value for money, so decide which is best for your needs. Inside cabins are the most affordable way to take a cruise, but one of our biggest first time cruise tips would be to get yourself not just an outside cabin (which has a window) but one with a balcony. Balconies are being seen on new cruise ships in increasing numbers, and for us, it’s the only way to travel. There’s nothing like watching the world go by from your balcony as you leave port each day, or watching the sun rise or set over the waves. So if you can, book a room with a view. Alternatively, if you’re looking for luxury, consider a suite or penthouse. These are much more spacious and have all manner of attractions from expansive living areas and broad balconies to whirlpool baths and butler service. 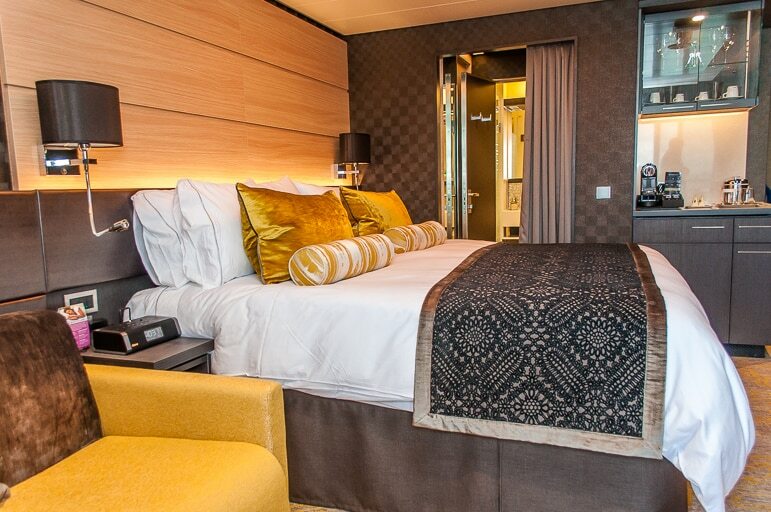 They are also often situated in a separate part of the ship with exclusive facilities such as swimming pools, a restaurant, bar and spa. Be sure you have travel insurance that offers sufficient cover for your trip. Things can go wrong, and though ships have medical services – doctors and more – if you take ill while at sea, it can prove costly without the right cover. Knowing what to pack for a cruise is as important as knowing what to leave behind. 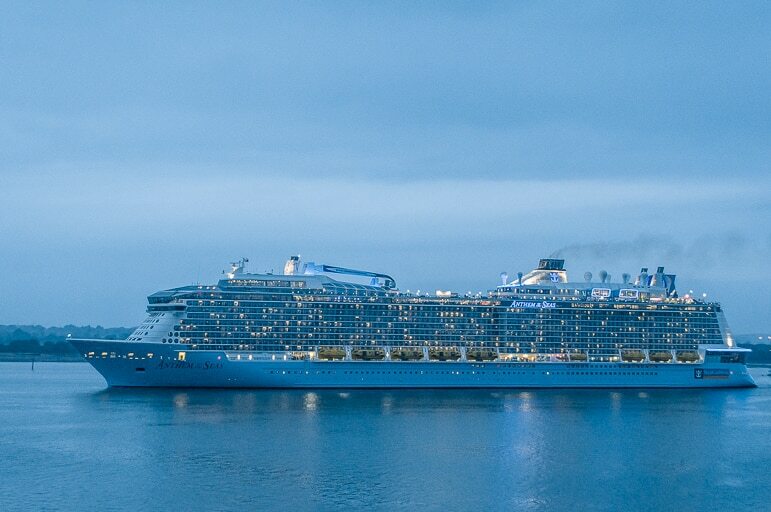 So what to take on a cruise? If you’re on anything but a relaxed, Freestyle Cruise with Norwegian Cruise Line or on one of the specialist explorer/adventure cruise ships such as those to Alaska and Antartica, you’ll want to dress for dinner, especially in the main dining room or for the Captain’s Dinner, when black ties and cocktail dresses will be de rigueur. Leave hairdryers, shower gel and shampoo at home and you’ll save on space in your stateroom. You will find more tips for your cruise packing list here. 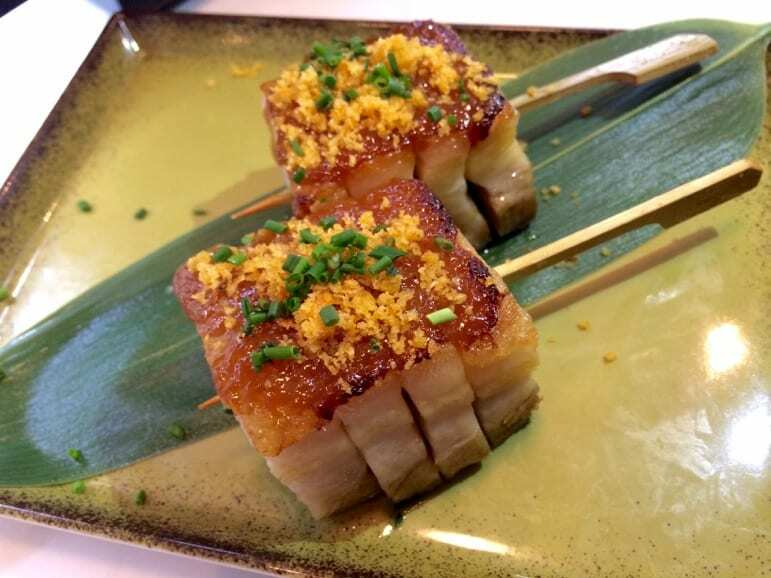 Enjoy a meal at the speciality restaurants onboard. Yes, they charge a small supplement, typically around $25 a head, but the experiences and excellent food on offer are worth it. You can also get a head start on speciality dining at the start of your cruise as these restaurants are usually far less busy on the first night, when most people head to the buffet restaurant for a quick meal. Tips, or gratuities, are often included in the fare, or some ships automatically add a percentage for tips to your onboard account as you make purchases. But if not, factor in a little extra cash for tipping housekeeping staff and waiters. Research your ports of call in advance and you can decide on any excursions you’d be keen to do. If you arrive in port with no tour plans however, take the advice of port advisers with caution – some gain commissions from recommending shops and businesses. However others can be a useful source of local knowledge. Be careful not to miss the boat! Sailing times are strict and if you’re not on-board on time, your ship will not wait for you. 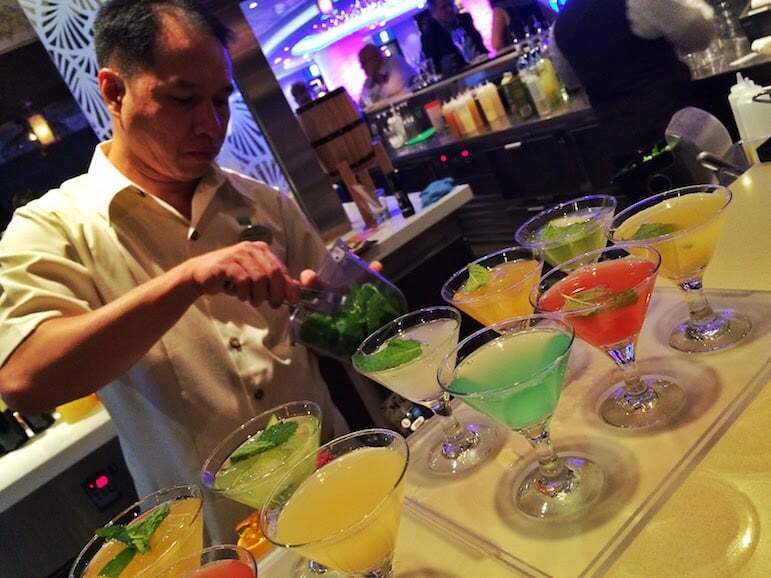 Find space on-board – plan on enjoying the ship’s facilities on port days. 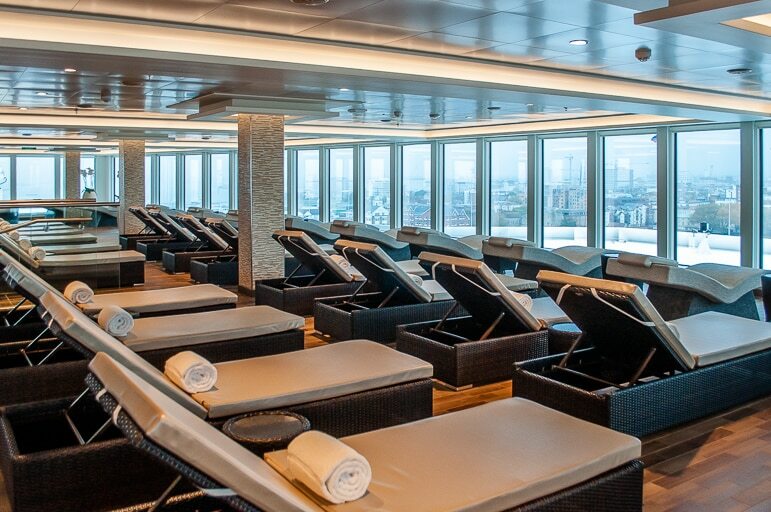 Spas for example are far less busy on port days when most people will be off exploring, and they sometimes have discounts for those who stay on board too. 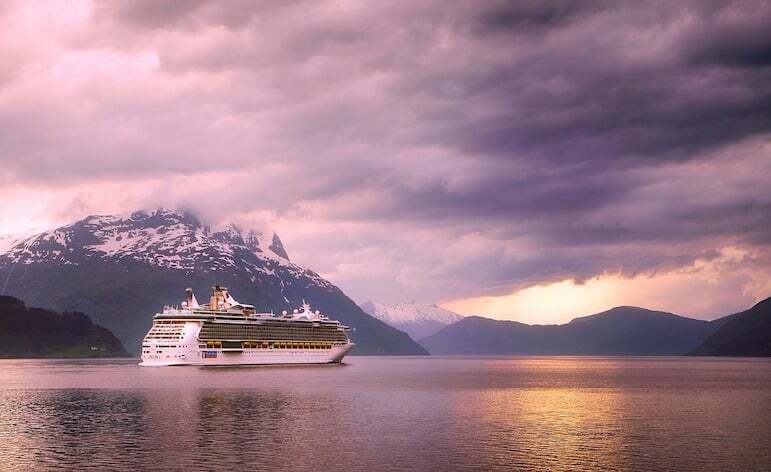 If you’ve enjoyed your trip, book your next cruise while you’re onboard. You will likely be offered a discounted fare or other enticing benefits like a few hundred dollars in onboard credit. Have you been on a cruise before? 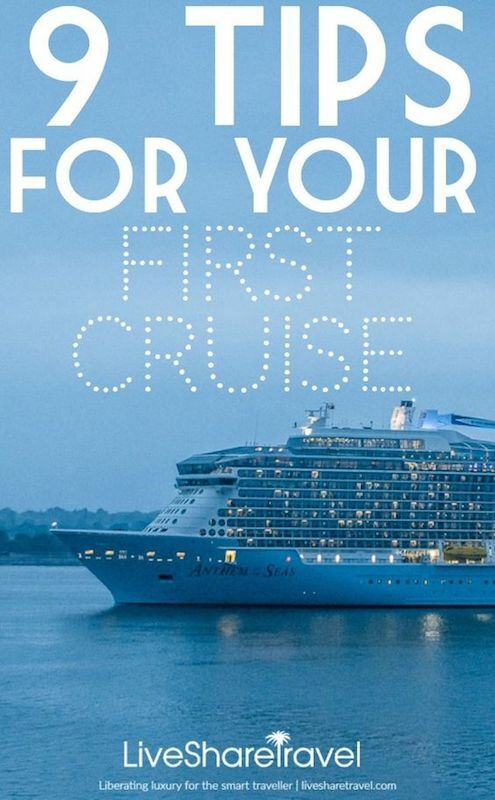 What first time cruise tips and tricks would you share? Leave us a comment below with your cruise advice.